Gwen Stefani Confesses She Thinks About Tying The Knot With Blake Shelton ‘All The Time’ – Says He Is ‘Sexier’ Than Ever! The singer admitted that tying the knot with the country crooner is on her mind quite a lot. Gwen Stefani appeared on Ellen DeGeneres’ show today, and she talked about the rumors about her and boyfriend Blake Shelton getting married! 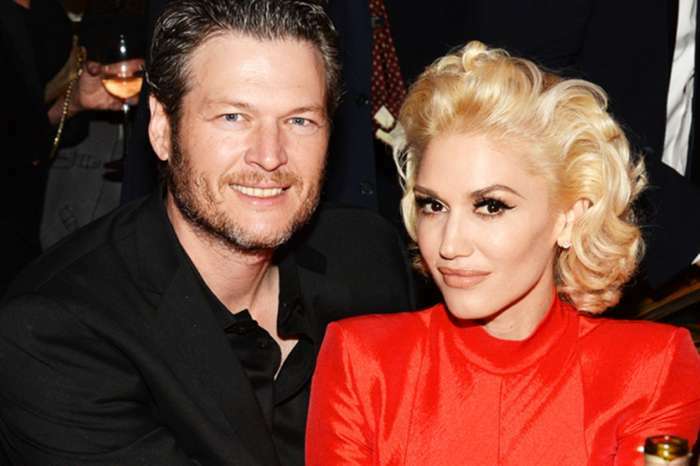 Although Gwen stopped by to announce her brand new Las Vegas residency, Ellen couldn’t help but ask what we are all very curious to know as well – are Gwen and Blake really planning their wedding? At first, Stefani got flustered and did not say too much, but the host insisted to ’think about’ marrying her boyfriend. ‘I do! I think about it all the time!’ Gwen finally admitted. 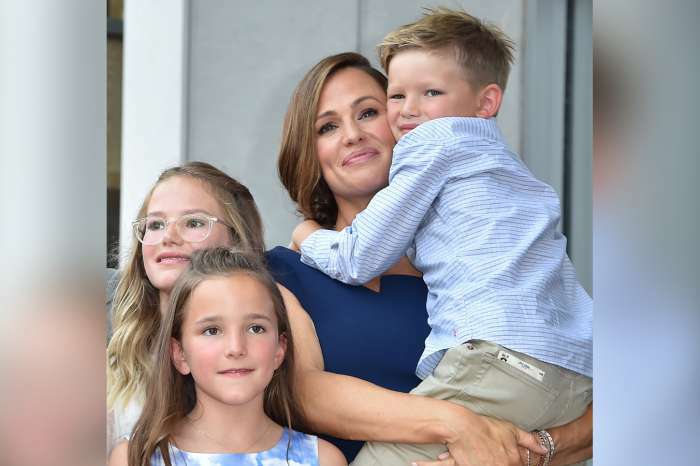 Unfortunately, she did not confirm or deny the speculations, but at least we now know she is definitely not against walking down the aisle with the country singer. 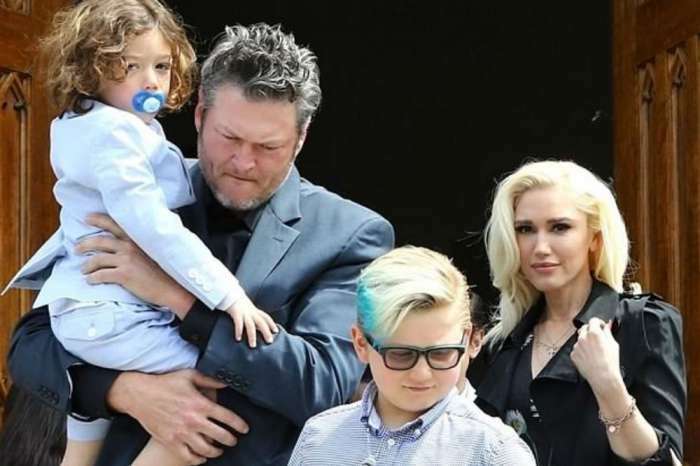 Gwen also made it very clear that her boys really do love her significant other, so the reports about that are confirmed. The two have been in a relationship for two and a half years, and it’s still going great between them. They love each other just like in the beginning if not even more and are not afraid to show it. That being said, she was not the only one to compliment him recently. As for Gwen’s Las Vegas residency, we learned that Gwen Stefani – Just A Girl is set to take place at Planet Hollywood Resort and Casino starting with June 27. ‘To be able to do a show in Vegas is such an incredible honor. Growing up in Anaheim, California, I could never have imagined one day having my own Vegas residency. I’ve been so fortunate to tour throughout my career, but to create a show for Vegas is something I have never experienced, and I cannot wait,’ Gwen said in a statement.